2007 Silverton 36 Convertible This listing is marked as sold. We are the 2nd Owner and the boat is kept at Haven Harbour North in Rock Hall, MD . 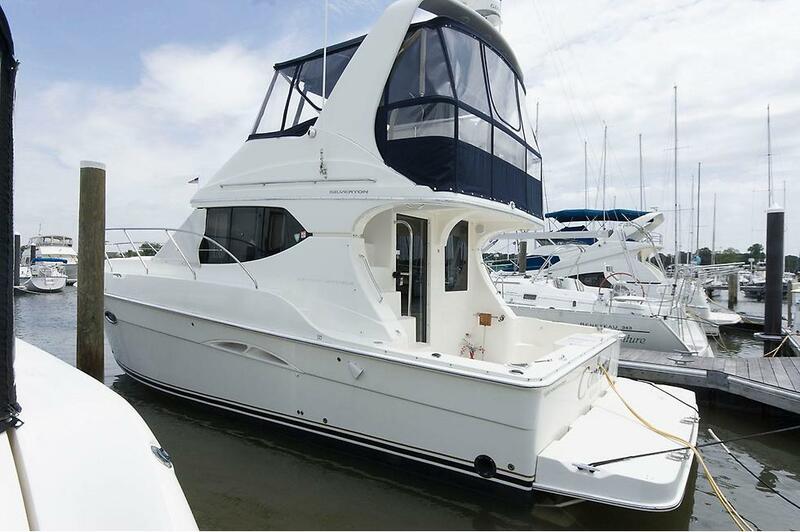 We have listed the boat with Randy Walterhoefer, managing broker with Knot10. We are also working with Randy on moving up to a 2008 Silverton 42C. The following link takes you to the listing and all the pictures .